♥ ♥ ♥ TUKRU LOVES YOU. 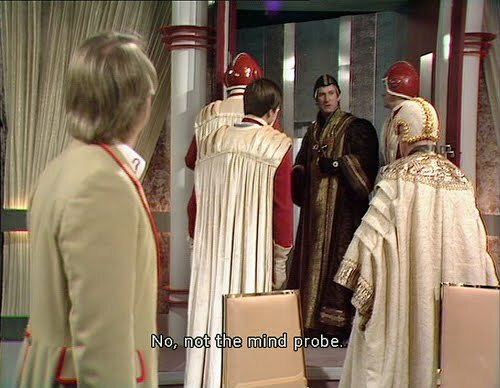 ♥ ♥ ♥: NO, NOT THE MIND PROBE! 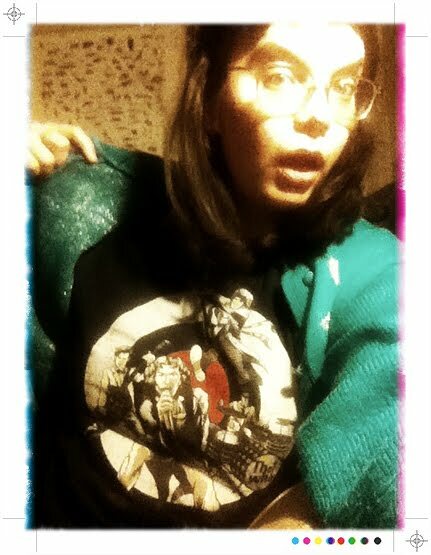 i had the most excellent & doctor whoest doctor who day ever yesterday. i had work for the first time on a saturday for months. but it was alright since my boss wasn't there (hence me being there..) and i managed to somehow do lots and then also wrap most of the post (as the chap who does the wrapping phoned in sick with a cold, blah) i bought some estonian ciders, and some cookies, crisps and guacamole on my lunchbreak for snacks and carl got some rum and coke and doughnuts on his way home. snackalicious. 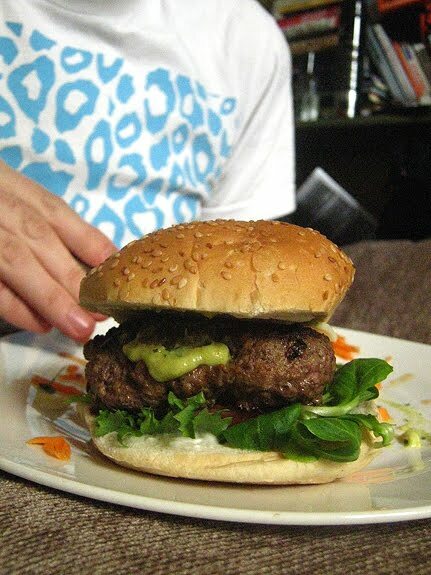 i made awesome burgers with guacamole & guyere cheese for dindins which we finished just before the new doctor who was on. whee! 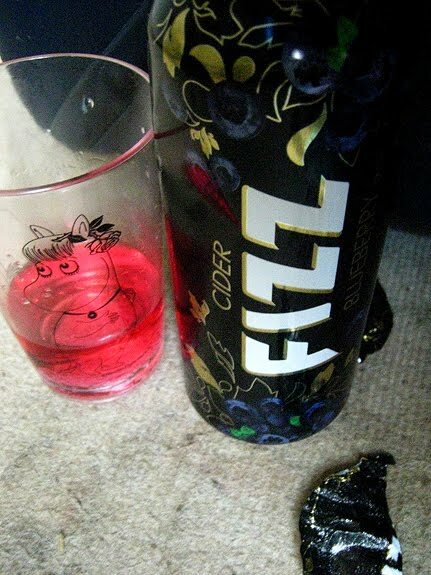 after doctor who we watched x-factor which i not so secretly enjoyed and carl didn't complain during almost at all (magic of rum rum rum) and something else and then we watched the five doctors, which we got courtesy of our lovefilm subscription. 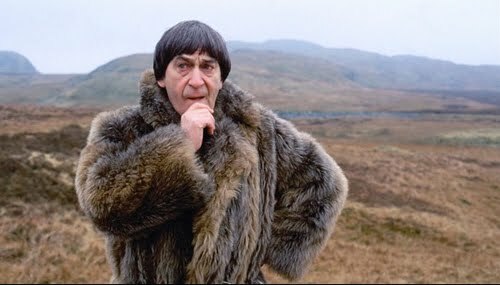 you have no idea how much i admire the second doctor's style. srsly. 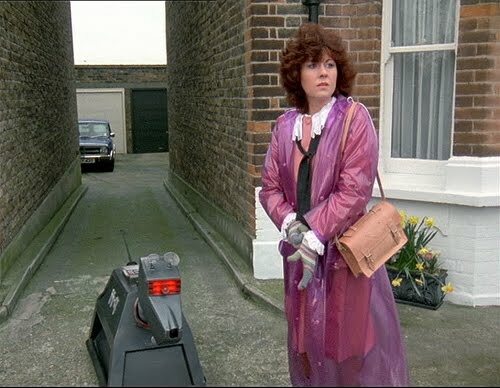 not so impressed by sarah jane smith's mac though. or maybe it was just that mac combined with that dress. on their own; hell yes. together; not so much. 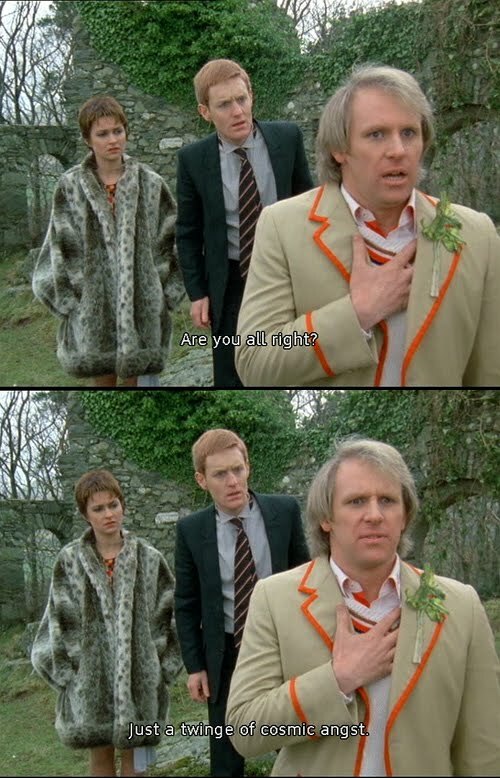 i've come to the conclusion i need some more classic doctor who in my life. in other news, we are going to a surprise 90th birthday party tomorrow. that's two firsts for me in one go! oxfam perks. 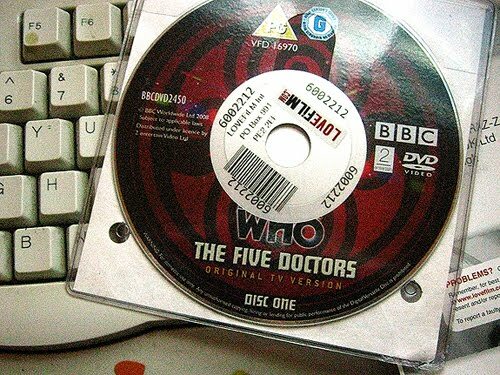 Ooh I love a bit of Five Doctors, always a lot of fun. You need to watch more classic Who! Some more fivey would be good or some Tom Baker and Sarah Jane.